My son is 10 almost 11 and suffers with ADHD. That means he is a hands on creative thinker. He likes order, but sometimes a job can seem way too big for him to accomplish. Myself being a mother with ADHD, I understand his brain cramps. So I try to think of creative interactive ways to help him "see" things a little clearer. His challenge is to clean his room. I know what I want in a clean and tidy room: laundry put away, toys picked up, trash in the bin etc. But to him, when I say go CLEAN YOUR ROOM, he sees it as an impossible monster to conquer. "Where do I start?' I am sure we can all relate. It may not be my bedroom, it could be a closet, dishes or laundry. Have you ever heard the saying....."When eating an Elephant, take one bite at a time." This is exactly how my brain needs to function. 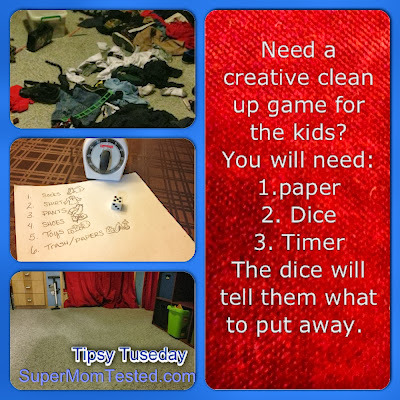 So, we came up with a way to play "I SPY" in a messy room that may seem to be over whelming. On the paper number things in the room you want put away. 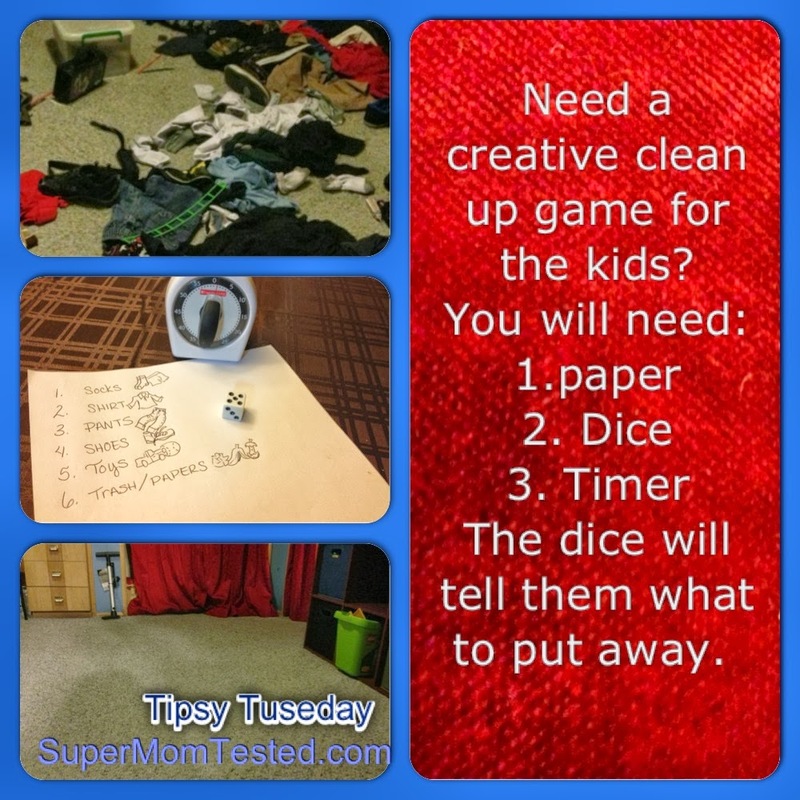 The Point of the Game is to have them go down the list and mark the items off till the room is clean. Article By: Stephanie Goodman Supermom of 3 and 2 bonus sons.